Todd Schwarzinger is a Managing Director and head of the Life Sciences and Healthcare practice at Silicon Valley Bank for the Bay Area and Pacific Northwest. Todd and his teams focus on capital, banking, and relationship solutions for healthcare clients of all life stages spanning biopharma, medical device, digital health, diagnostics and life science tools. Todd joined SVB with more than 15 years of investment banking and consulting experience with healthcare and life sciences companies. 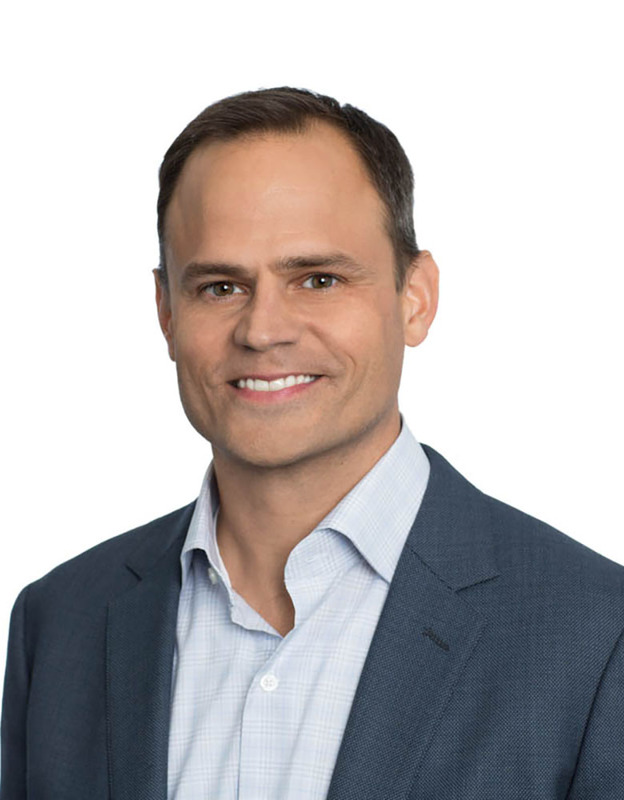 Prior to joining SVB, Todd was an Executive Director in the healthcare investment banking division at Morgan Stanley where he advised a broad range of medical device and biopharmaceutical clients on mergers and acquisitions, initial public offerings, the equity and debt capital markets. In his nearly nine year career at Morgan Stanley across both London and New York, he was responsible for life sciences M&A transactions totaling over $5 billion and raised over $3 billion in capital markets transactions spanning North America, Europe and Asia. Todd received his MBA from the Fuqua School of Business at Duke University and graduated with a BS in Finance from Miami University.